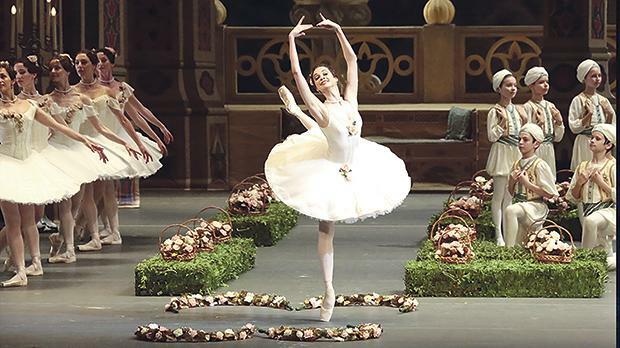 The Bolshoi Ballet’s lavish production of Le Corsaire will be screened at St James Cavalier tomorrow. Loosely based on Lord Byron’s epic poem of the same name and adapted from ballet master Marius Pepita’s 19th century classic by choreographer Alexei Ratmansky, The Corsaire is an exotic tale of pirates, slave girls, pashas, shipwrecks, poisoned roses and love at first sight. It is a classic piece tailored to lovers of dance and theatre, complete with an awe-inspiring shipwreck and dramatic scenery. The Bolshoi Ballet’s production of Le Corsaire will be screened at the St James Cavalier Cinema, Valletta, tomorrow from 5 to 8.35pm. For tickets, visit http://kreattivita.org .